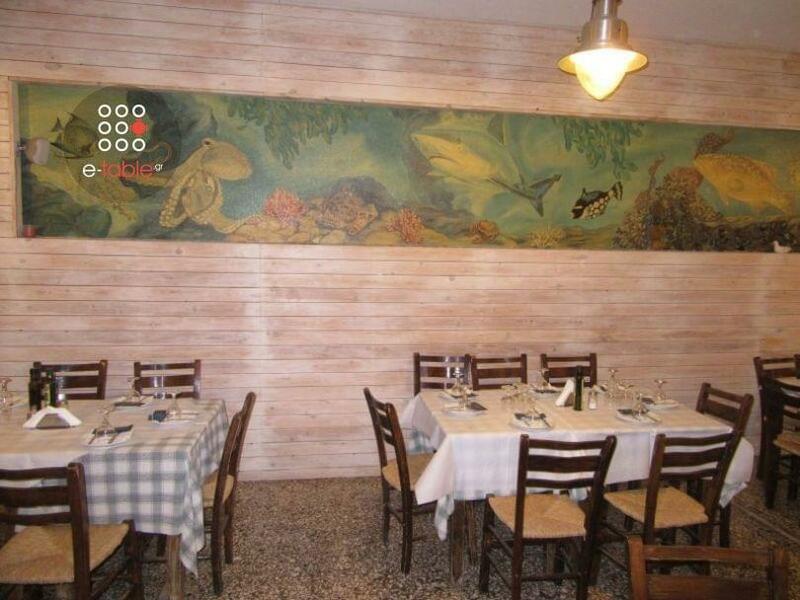 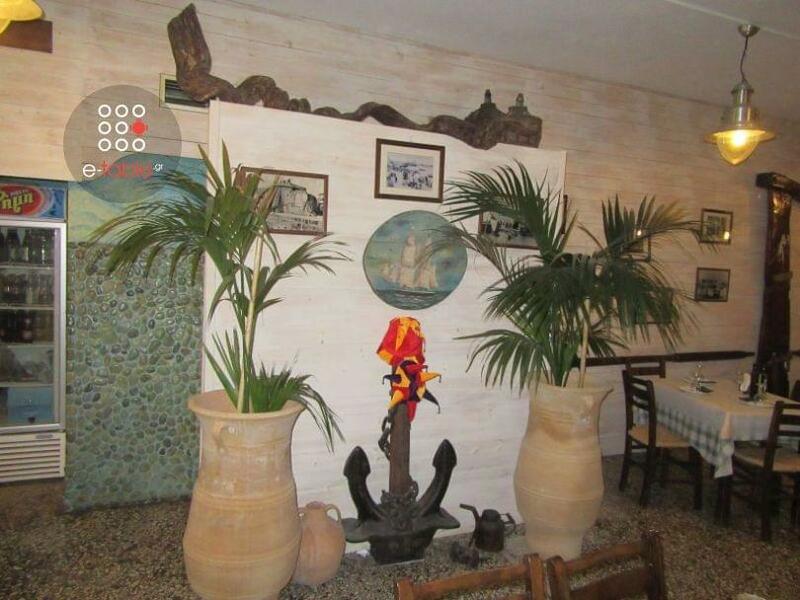 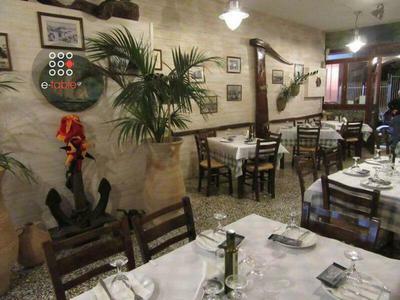 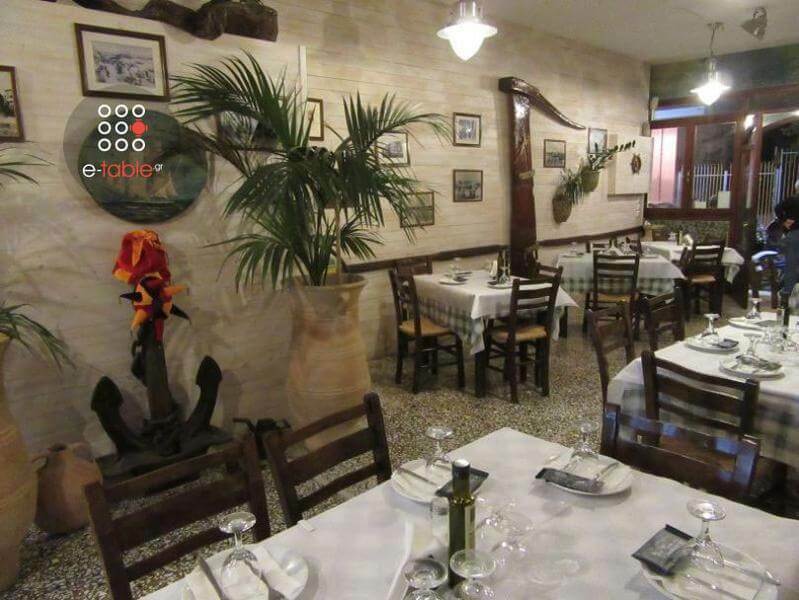 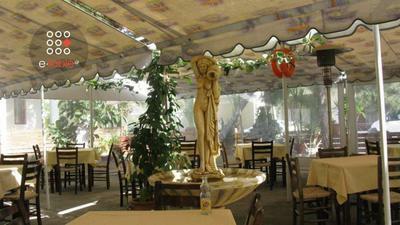 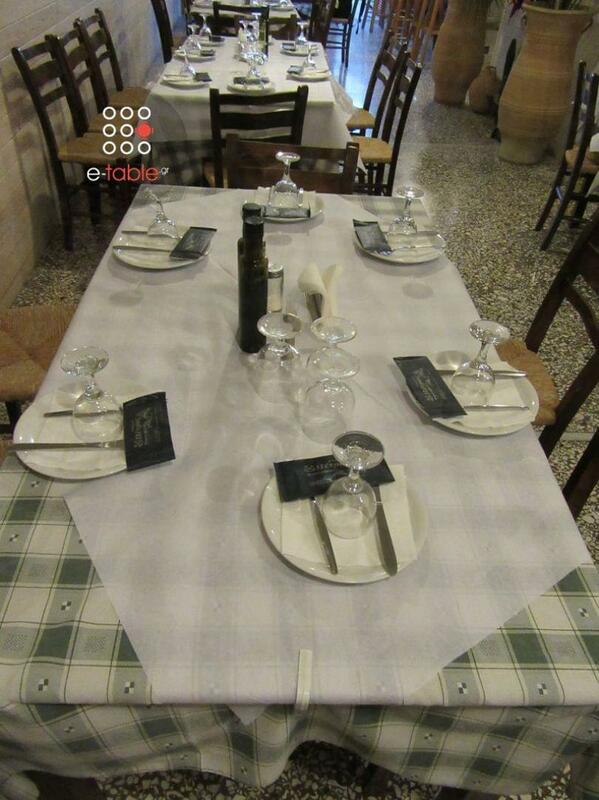 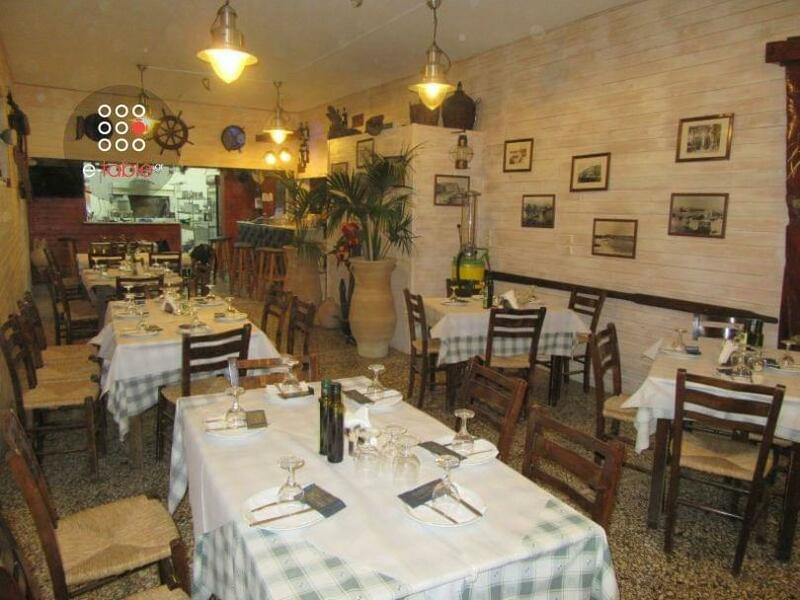 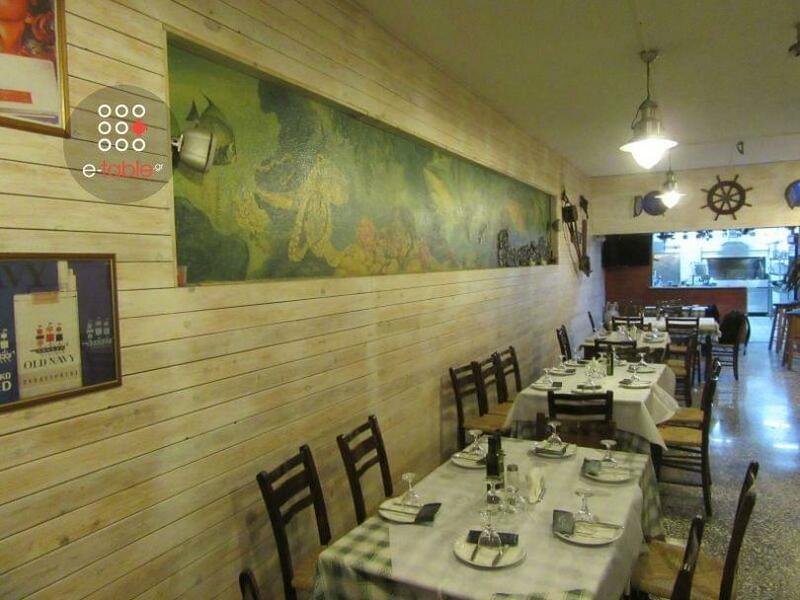 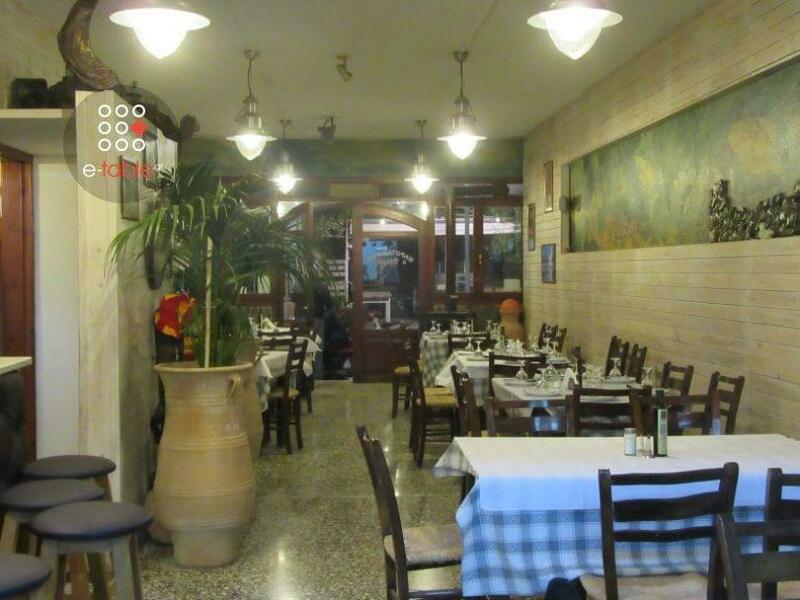 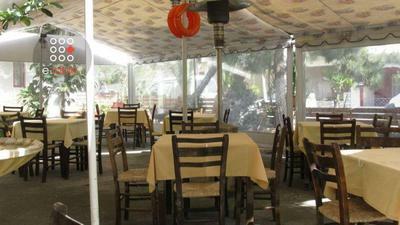 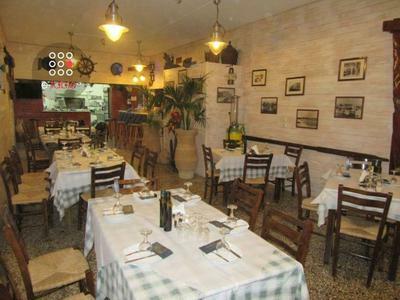 The tavern Petros in Nea Alikarnassos is been offering greek cuisine since 1983. 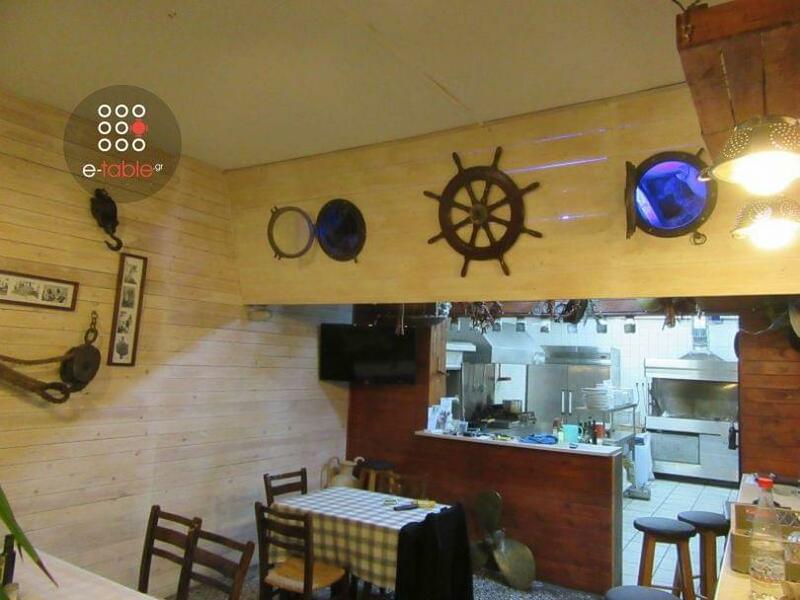 It is famous for its fresh fish and seafood, as well as the traditional original recipes of greek gastronomy always prepared with fresh and natural ingredients. 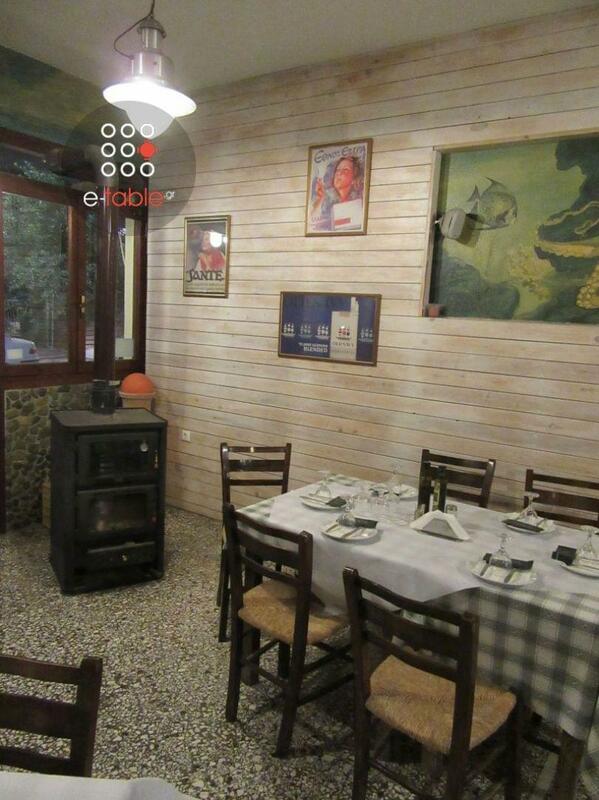 You will enjoy the owner's warm hopsitality in a cozy space, ideal for both your friends and family. 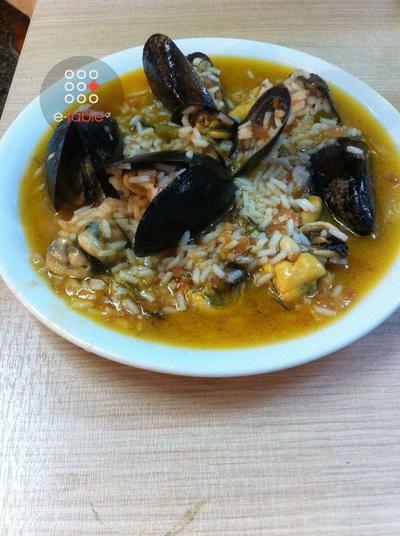 Try octopus in wine sauce, grilled squid, fried shrimps, mussels with pasta and the special seafood risotto. 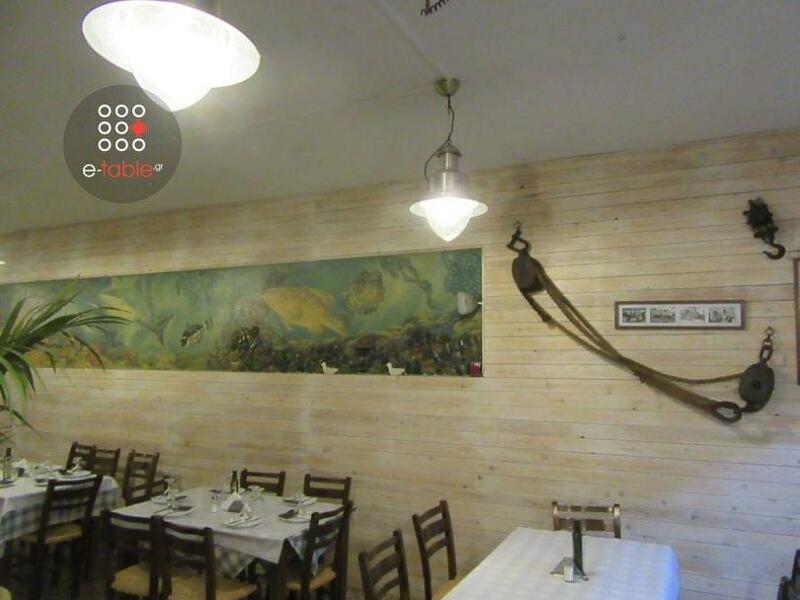 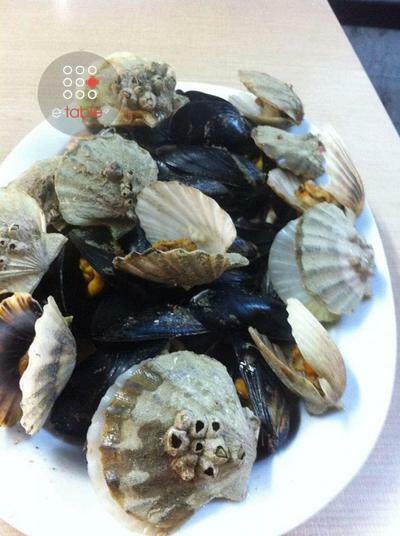 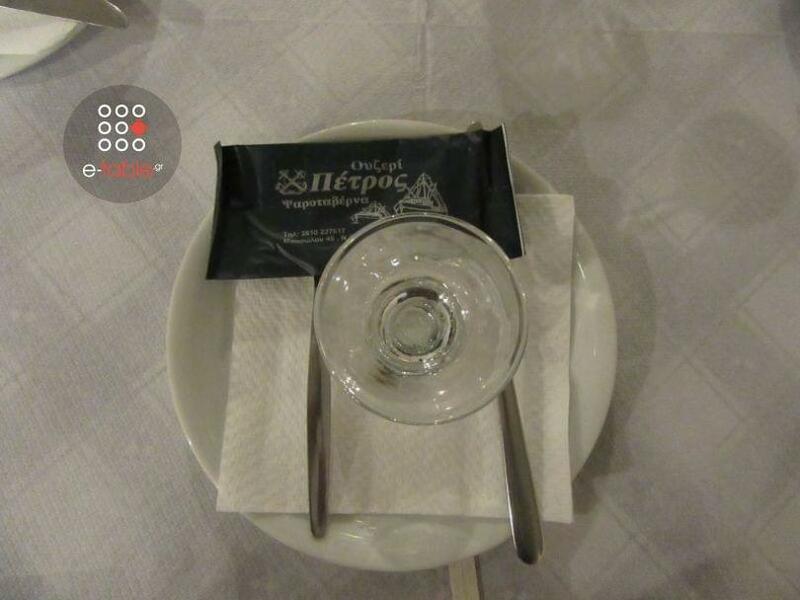 The fish tavern Petros is the meeting point of food lovers at Nea Alikarnassos that you should visit. 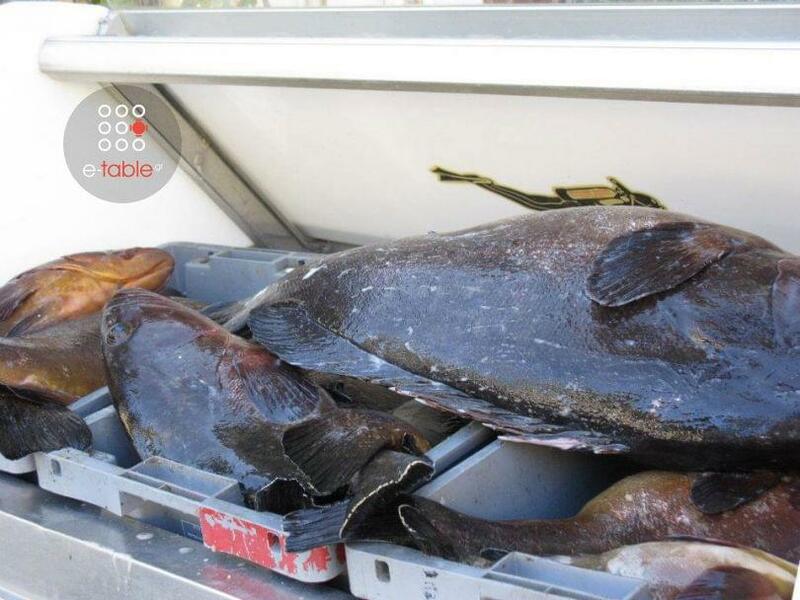 Make a free reservation via e-table and enjoy discounts and privileges.